Berlin is known for museums, historic sites, nightlife, parks, and shopping. 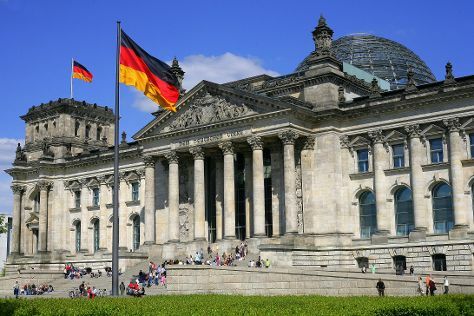 Your plan includes some of its best attractions: ponder the world of politics at Reichstag Building, explore the historical opulence of Charlottenburg Palace, gain insight at The Holocaust Memorial - Memorial to the Murdered Jews of Europe, and steep yourself in history at Mauermuseum - Museum Haus am Checkpoint Charlie. To see traveler tips, more things to do, photos, and other tourist information, go to the Berlin day trip planner . If you are flying in from United Kingdom, the closest major airports are Berlin-Tegel Airport and Berlin-Schönefeld Airport. Finish your sightseeing early on the 10th (Tue) to allow enough time to travel back home.